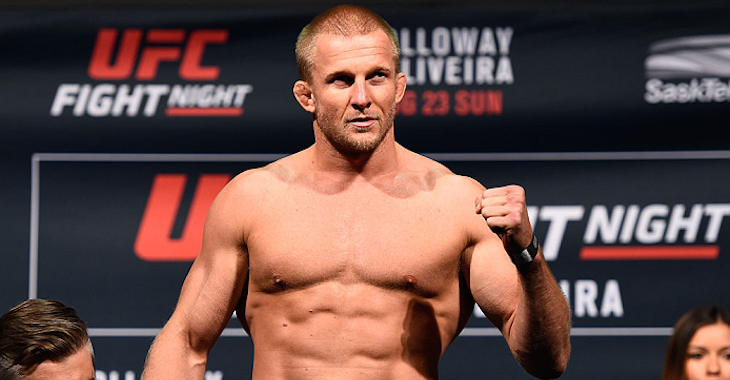 Misha Cirkunov is widely regarded as the hottest prospect in the UFC light heavyweight division. So, when it sounded like a contract dispute would drive him away from the organization, there was widespread disappointment. Luckily, Cirkunov and the UFC were able to iron out their differences and agree to the terms of a new contract. 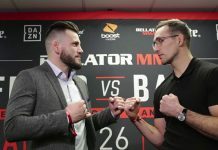 The Latvian-Canadian destroyer is now scheduled for a fight with the dangerous Volkan Oezdemir, which will occur in Stockholm, Sweden on May 28. 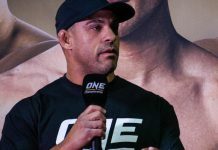 As he begins his preparations for this anticipated showdown with Oezdemir, Cirkunov took time out of his busy schedule to make an appearance on BJ Penn Radio. 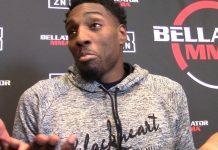 During his interview with host Kinch, the light heavyweight talent gave a quick rundown of his contract dispute with the UFC, and how it was ultimately resolved. Apparently, Cirkunov isn’t exactly sure where it all went wrong, but admitted that he may have been asking for a bit too much money. 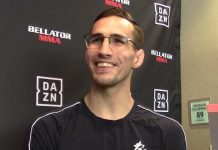 Cirkunov then explained that the fruition of his new deal had a lot to do with the efforts of UFC matchmaker Mick Maynard. Finally, Cirkunov touched on his current choice to manage himself, rather than employ an MMA manager with experience in areas like contract negotiation. Are you glad to see Misha Cirkunov back in the UFC? Sound off, PENN Nation! 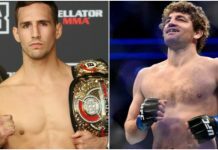 This article first appeared on BJPenn.com on 3/16/2017.